Today’s post is a guest post by a co-author, Janice Russell. 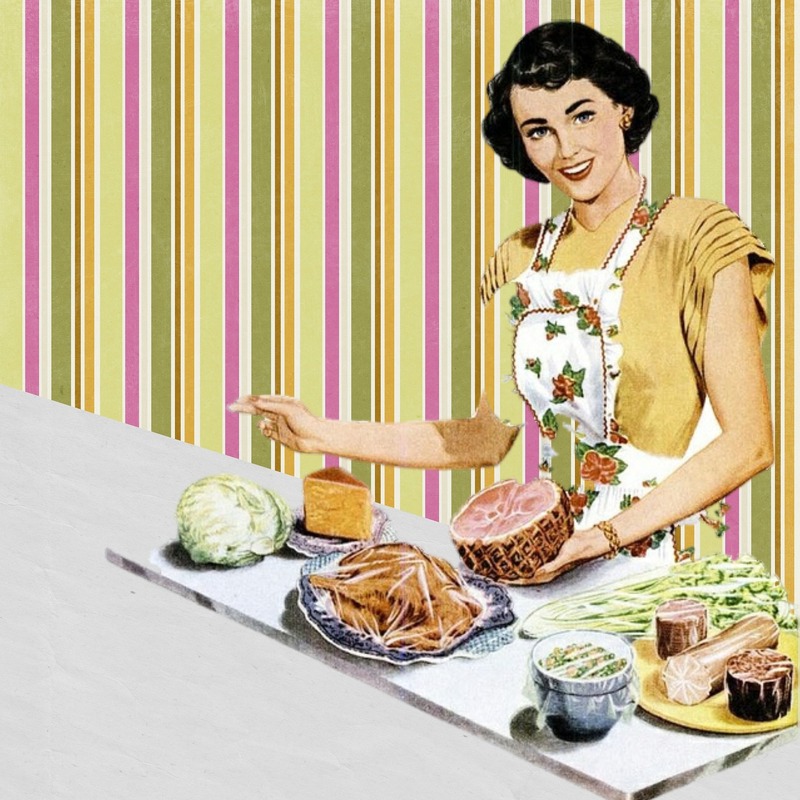 Janice Russell believes the only way to survive parenthood is to find the humor it. She created parentingdisasters.com so that parents would have a go-to resource whenever they needed a laugh, but also to show parents they aren’t alone. She wants every frazzled parent out there to remember that for every kid stuck in a toilet, there’s another one out there somewhere who’s just graced their parents’ walls with some Sharpie artwork! Caring for a newborn is an all-encompassing responsibility that leaves little time for anything else, making it extremely hard to find time for yourself. And yet, as a new parent, your ability to provide adequate care depends in large part on your health and emotional state. That’s why self-care is so important. If you’re breastfeeding, getting enough sleep and time for yourself helps with milk production, keeps up your energy level, and helps you better cope with depression. When you’re a busy new parent, self-care needs to be a concerted effort. There won’t be many opportunities to go for a long walk, take a restful and undisturbed nap, or read a book. Remember, if you don’t make time, there will never be time. When it comes to self-care, sleep should be your first priority. It helps keep your immune system strong and makes it possible to keep up with those 3 a.m. feedings. Finding the time to get regular sleep is key, so figure out a way to schedule time for sleep based on your baby’s rhythms and tendencies. Try not to think of sleep as something you can continue to do for seven to eight hours at a time. For new mothers, it’s more realistic to get two or three hours here and there throughout the day when your baby’s sleeping, or when your partner can take over for a while. You’ll feel more refreshed than if you work in a long stretch every couple of days, and little else in between. New moms need someone to share experiences and frustrations with, someone who can provide advice and moral support when you hit a rough patch. You can usually find a community of new mothers to share with at a local baby store, or a website such as Meet Up. No one understands what you’re going through quite like another new mom. Every new mom needs a little “me” time to recharge her mental batteries and process the experience of motherhood. There won’t be time for much self-indulgence in the first few weeks after giving birth, so find time to get away with friends, relax at a local bookstore, or get some “retail therapy” once you and your baby have established your sleep and feeding patterns. Make an arrangement with your husband, or ask a family member to babysit now and then so you can do some meaningful unwinding. A major part of self-care is making time to do things and go places that make you happy. That could mean attending a yoga class, meeting friends for coffee (decaf, of course), or taking a stroll in your favorite park. Some new moms spend time meditating to restore a sense of inner peace and relieve some of the stress that often comes with motherhood. It’s important to deal with stress in positive, healthful ways rather than turning to an addictive substance, especially if you’re still breastfeeding. Try different approaches for finding the time: Get up earlier in the morning, or arrange things so that you can take the night off once a week. The emotional and physical benefits of getting exercise every day are well-known. Health care professionals recommend getting 30 minutes of physical activity a day. Obviously, that won’t be possible in the first few weeks after giving birth. When you’re physically ready, try going for a walk on your lunch break, climb stairs instead of taking the elevator, ride a stationary bike, or do some resistance exercises at home when you have the time. There’s nothing wrong with taking care of yourself once you’ve given birth. In fact, it’s important for you and your newborn. Don’t feel guilty about asking for help or setting aside some time just for yourself. 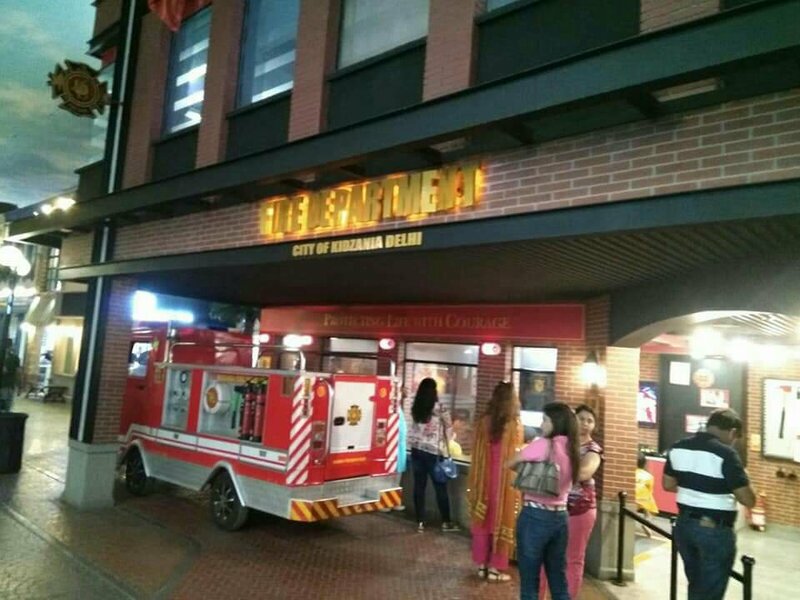 As soon as exams got over, my kids started insisting us to take them to their favourite place which is KidZania Delhi NCR. We happily obliged as it was a much deserved break and also it’s a place where they can have unlimited fun along with some learning too. 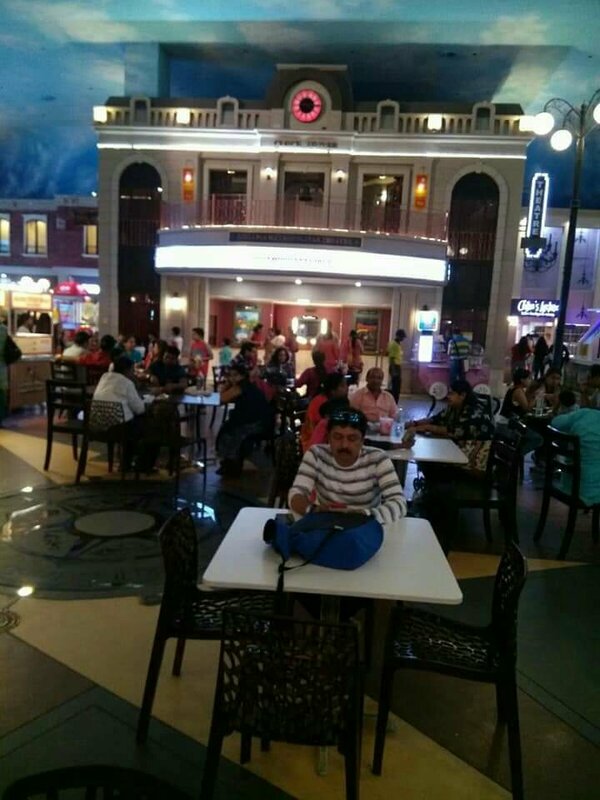 KidZania is an entire city full of fun for kids. 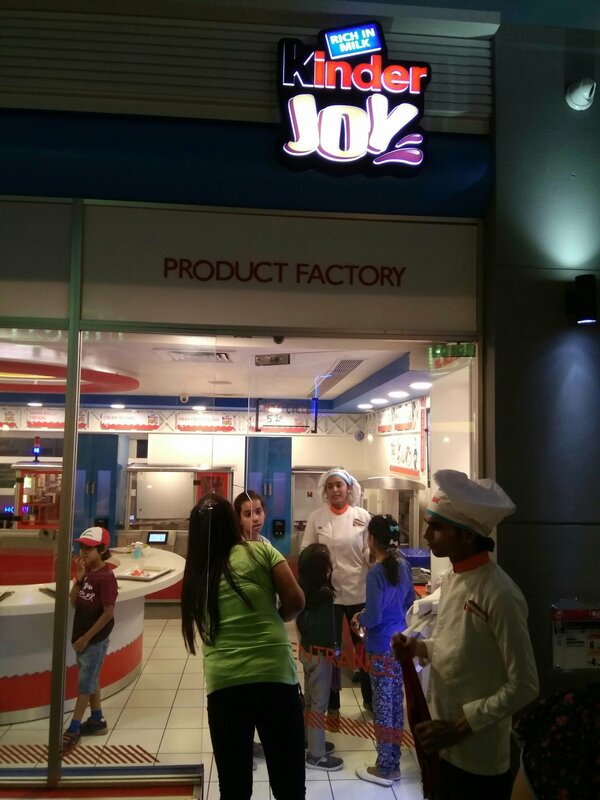 It’s a place which offers various role play activities for kids ranging from doctors, engineers, lawyers, judges, dancers, radio jockeys and many more. There is a hospital, a dental clinic, petrol pump, driving school, airport, Pepper fry furniture store, services like DHL, Bajaj energy conservation hub to name a few. All these are child driven activities which provide children real hands on experience of the working of these places. The best part of KidZania is their security system. They provide a device to every member of the family which helps parents to keep a track of the kids and locate where they are. So, while the kids are engaged in all the activities, parents can easily sit back and enjoy themselves at the parents lounge. 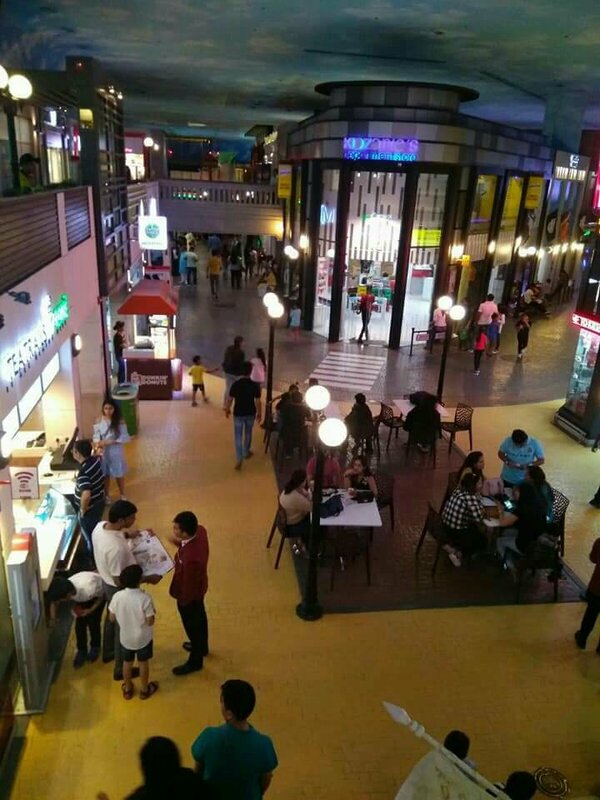 There are a number of food joints which offer a variety of food and coffee shops. 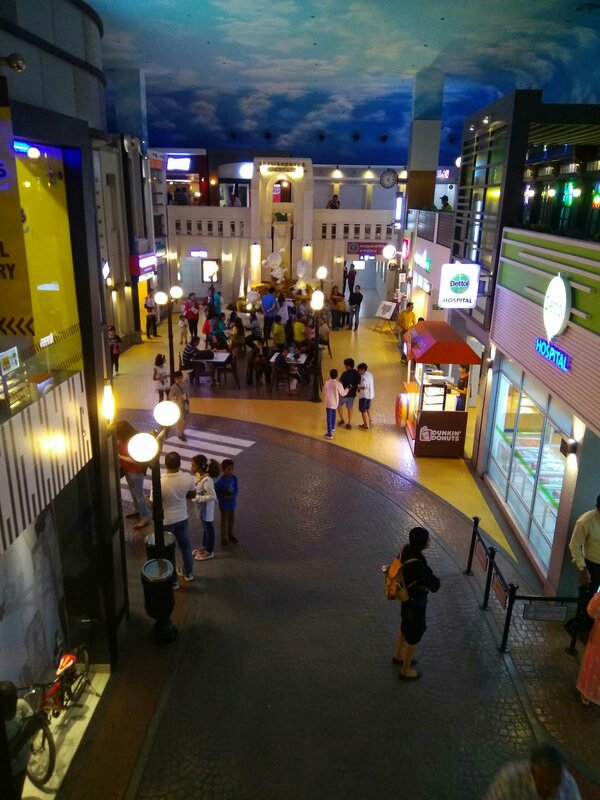 To keep the memories of KidZania, there is a photo shop and a souvenir shop as well. 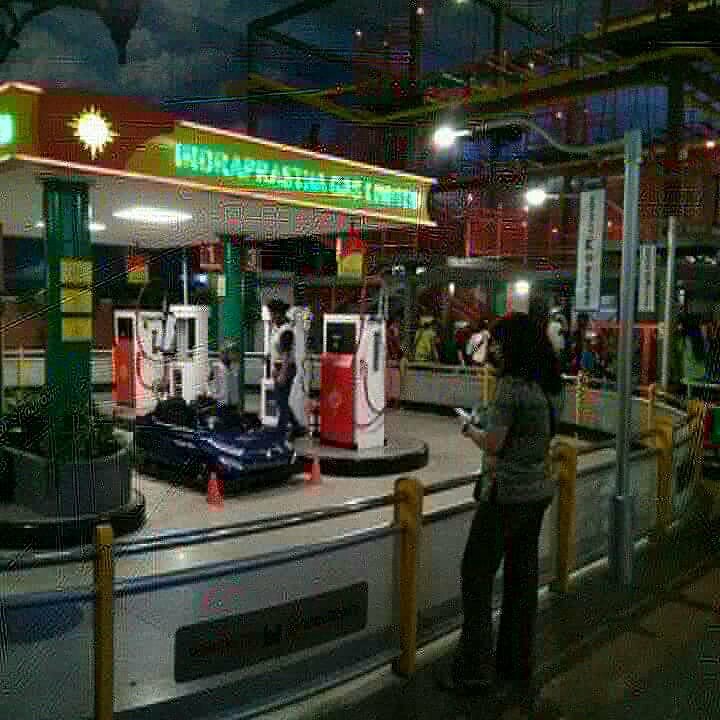 KidZania has also come up with some activities for adults too. So, parents who want to participate can opt for activities like Amity University, Archaeological site, Bollywood, courthouse, Disco lounge, Furtado’s school of music and Shiamak Dance academy and many more. KidZania is the best place to celebrate your kid’s birthday and let their friends have an experience they will cherish forever. This place has so much to do for everyone that it makes it impossible to complete all the activities in one visit. Kids also get to open an account in Yes Bank and manage their own Kidzos, debit card and Pazzport. 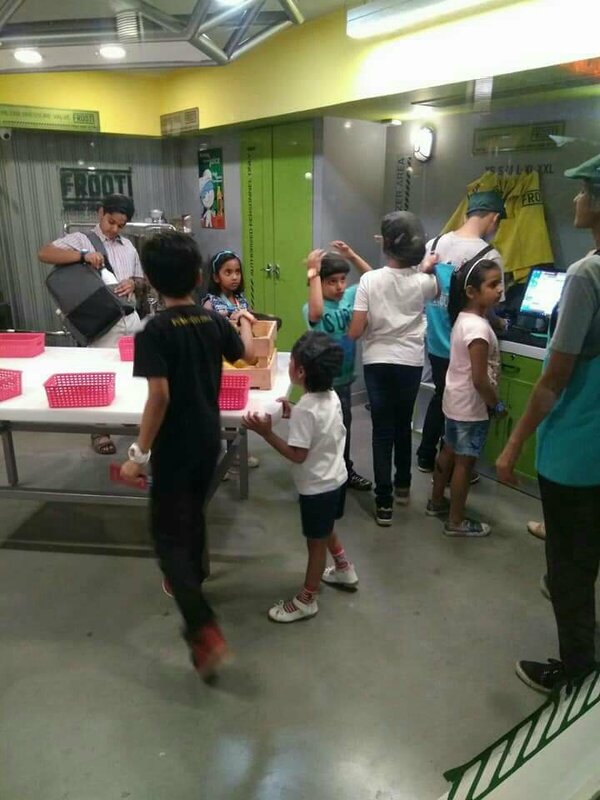 For performing the role activities the kids have to either earn or spend their kidzos which enables them to learn the concept of earning, spending and saving money. At the end of their visit, they can also shop for themselves at the departmental store. The activities which became a hit for my kids were rock climbing for my elder one and nursing the baby for my younger one. Apart from that my kids also enjoyed performing surgeries at the hospital and the dental treatment at the clinic. For us, the most joyful sight was watching the kids running around as cops catching a thief and extinguishing fire as fire men. The experience of sitting at a fire engine was simply unforgettable. So, what are you waiting for, take your kids to the most exciting place in the city and just sit back and enjoy.